Multimedia production is generally considered to be an expensive task. This is true when dealing with complex graphics, animation, artistic effects, music and high quality video editing, but didactic applications do not require such advanced features. A conventional lesson can be effectively reproduced in a multimedia environment using a small set of multimedia features and a simple, regular structure. 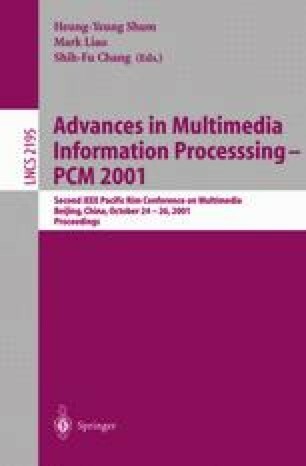 However, didactic application often consists of a huge amount of multimedia material and logical interconnections. The MTEACH approach is based on a methodology supported by a language and a compiler, and allows the author of a didactic multimedia production to work at a higher level than conventional authoring tools. The “running code” of the multimedia application is generated in standard formats starting from a formal description of the lessons, providing a consistent and easy-to-navigate hyper- media structure.